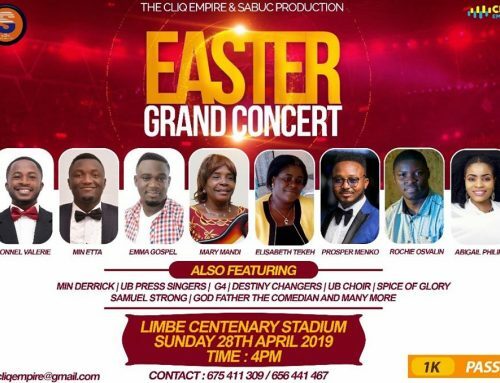 The Cameroonian entertainment industry as a whole has grown and this is thanks to its stakeholders who spend sleepless nights working to see its growth take shape. With little or no suppprt from the government unlike other industries such as Ivory Coast, Ghana and Nigeria, we still believe that if we continue working in the same spirit, we shall overcome. The year 2018 has come and its almost getting to an end, a couple of artistes recorded success this year, others released projects such as Mic Monsta who dropped his Kwata Dairy Volume 1 albums, OTANG, Pascal, RENISS, Tata Paul, Wan Shey, Blueprint Hakeem who also released their EPs this year. 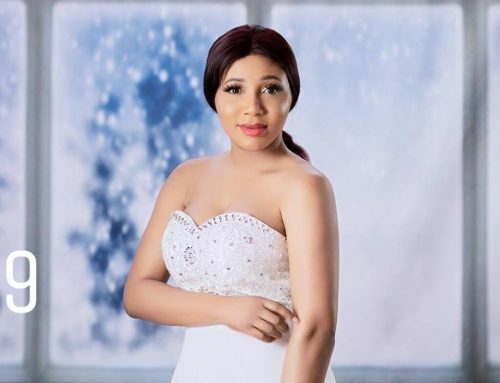 While things were rough for some who couldn’t release projects such as albums, mixtapes and EPs, they resulted to travelling far and wide for shows and concerts. 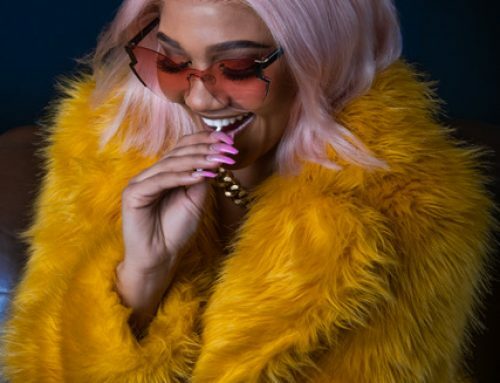 Also, some other record labels must have called it a year as they are already visualizing the year 2019. 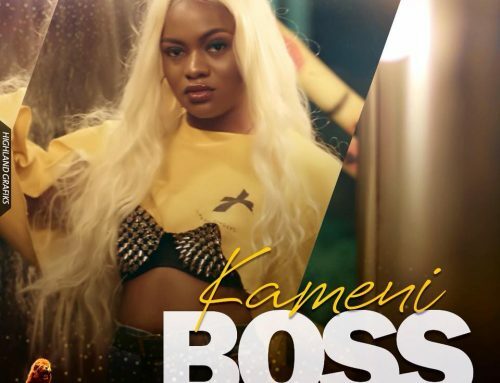 The likes of RedEye Group of the “Vitesse” hit maker Ambe has made it known that they are ready to sign new talents in 2019. 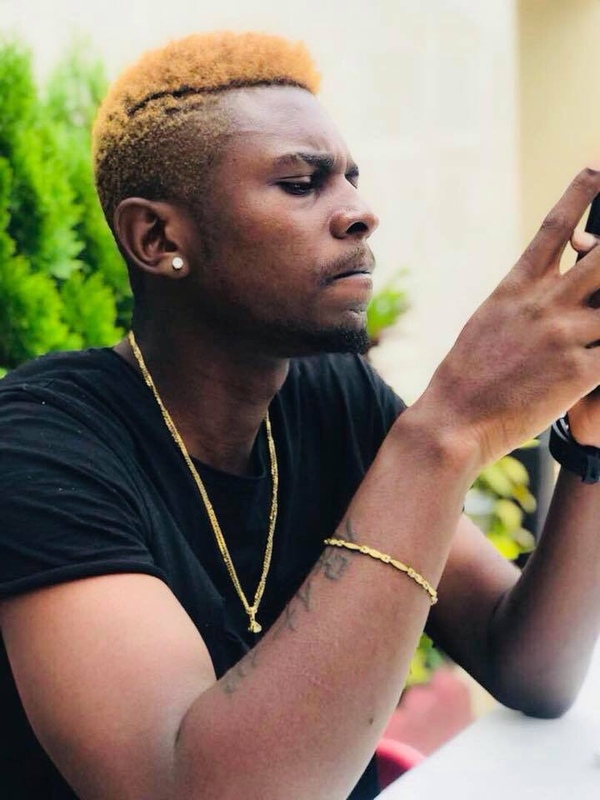 This declaration has been made by the singer several times but yesterday it caught the eyes of Cameroonian fans when Ambe declared under a post on Instagram that he would have signed the internet sensation Picazo Rhap Of Nigeria who recently blew with his freestyles and got spotted by YBNL boss and indigenous rapper Olamide instantly. Below is a screenshot of Ambe’s statement. According to the screenshot, Ambe would have signed the youngster if he was in Cameroon. 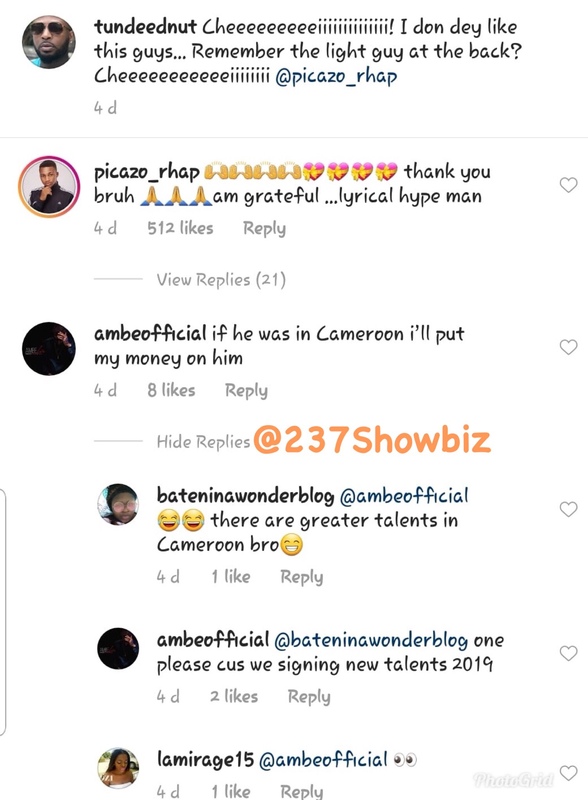 Meanwhile, the reply Ambe got from Cameroonian blogger and talent promoter Bate Nina shows that there are more talented kids of his age in Cameroon and that is the direction Ambe should be looking at instead of perusing news feed of Nigerians. 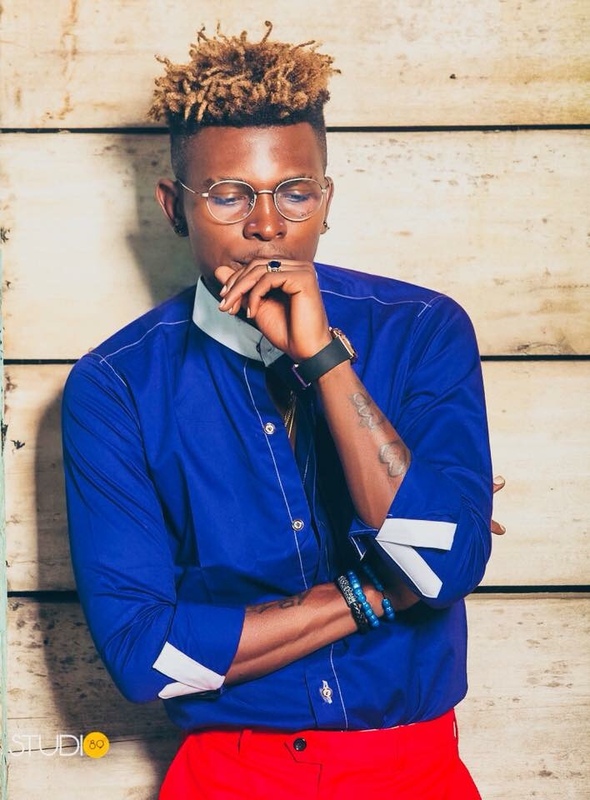 The singer goes ahead to reply Bate Nina by asking her to show him one talented young artiste in Cameroon because him and his group are ready to sign new artistes in the coming year. 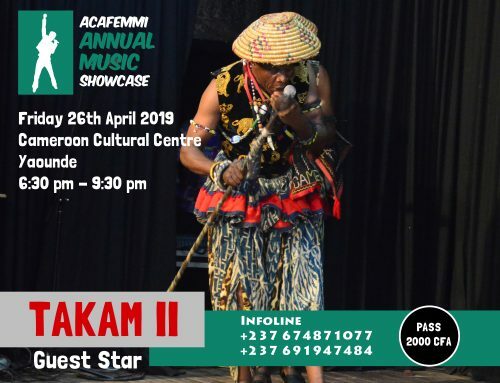 All in all, one of the reasons why the 237Showbiz Music Competition was founded and implemented was to bring out young talents and expose them to the world, so why is it difficult to spot young Cameroonian artistes at home but easy to find in other industries? Cameroon is blessed with “supernatural talents” we see them everyday and every time. All they need is a big push, not necessarily signatures. 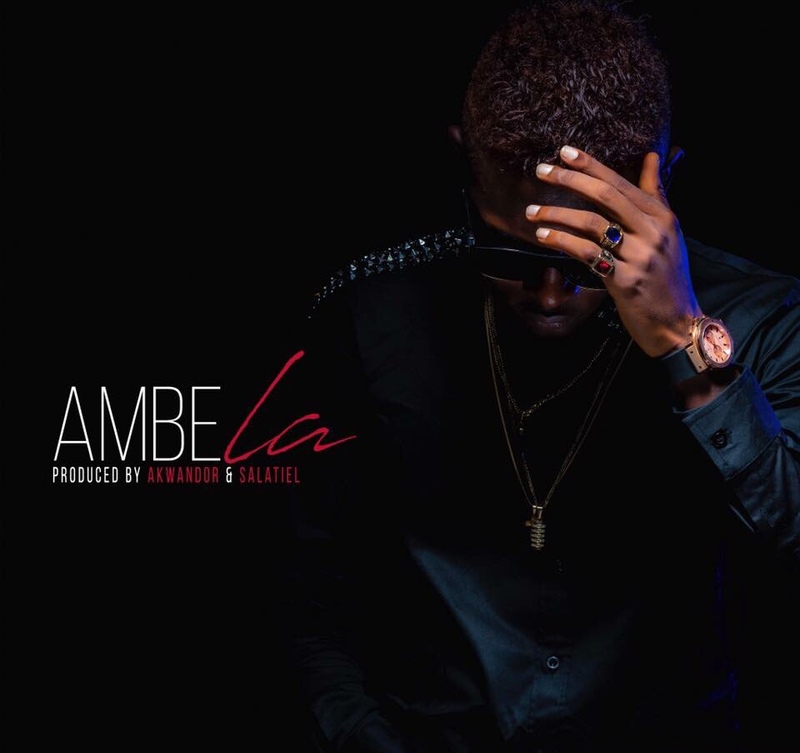 In other news, anticipate new music and the released of Ambe’s new video “La” the song was months ago and Ambe promises to drop the visuals after the results of the presidential elections.